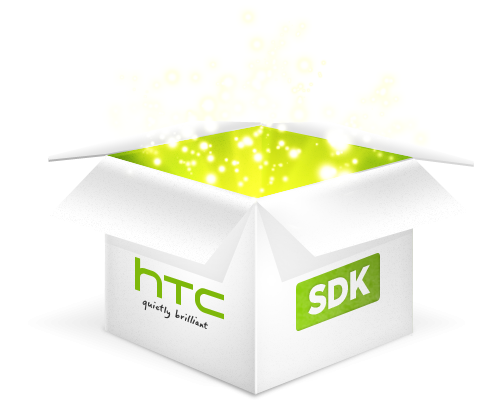 HTC intends to release an SDK for Sense that is the user interface featured on Android devices. According to HTC, due to the software development kit, programmers will be able to integrate more deeply their applications into the Sense software. The company will offer application programming interfaces (APIs) as well as sample code for developers creating apps to run on Sense gadgets with 3D displays. HTC is about to release the SDK as a part of a new program which will have such resources as, tutorials, documentation, best practices and support developers who are designing applications for HTC devices. 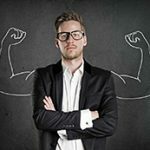 The resources are going to be available when HTC entirely launches a new website, htcdev.com that is going to happen in the following months. 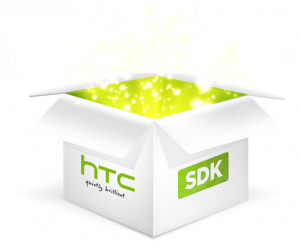 The site will allow developers to leave feedback to HTC. For developers to know when the Sense SDK will be available is enough to sign up on the website. There are many other phone makers such as Motorola and Samsung, have the programs which support developers. Although they deploy the Android operating system, and each of them create their own software on top of it in such a way to easily differentiate their products. The different parts of the added software can assist the phones producers to distinguish their outputs, but they offer challenges for developers who might require getting right their applications for various phone models. Till now Android has got steady criticism for the fragmentation as manifold versions of the operating system that is running on a multitude of devices which flood a market.